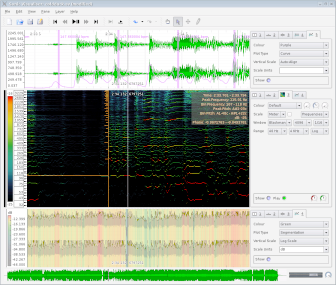 The most widely-used software tools from C4DM are Sonic Visualiser and aubio. Other C4DM software is available on isophonics.org and our previous download page. We also run the SoundSoftware code repository which hosts software projects for audio and music researchers. Datasets: see our Research Data Repository.